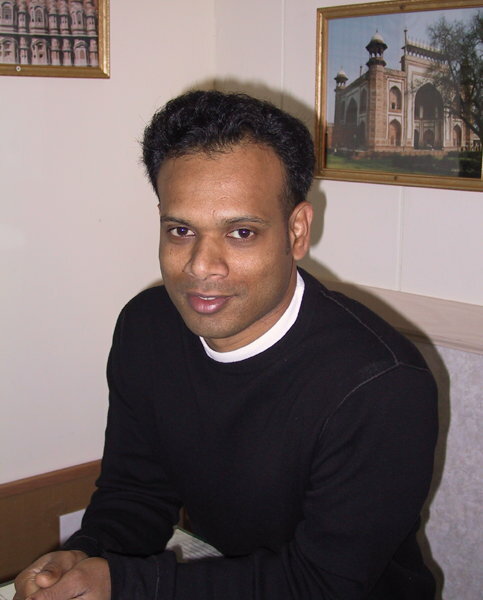 Owner Autul Mondal came to the United States in 2000 and immediately started getting his skills in the food service industry. He worked for Banquet Services at Sheraton and Hilton Hotels in the New York and New Jersey area. He then moved to Northfield, MN to work at the famous Chapati Restaurant until 2005. In August of 2005, Autul started Best of India.